BikesMedia.in gets you reviews by actual users of bikes and also latest test rides and bike reviews of new launches by our experts. 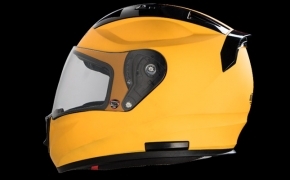 Each article includes hands-on information on riding-dynamics, ergonomics and the styling of the bikes etc. 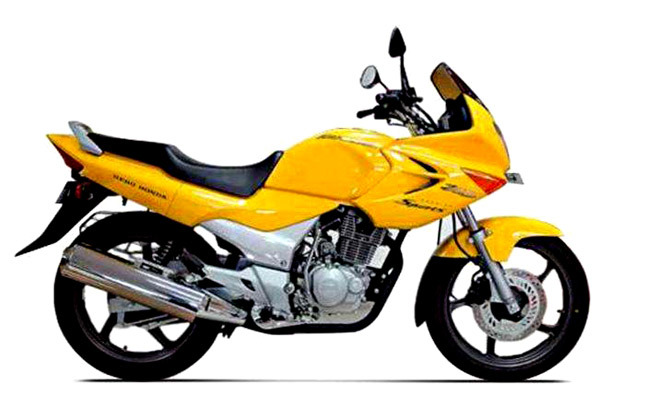 Since the design rehash formula worked wonders for a motorcycle which has already captured a big portion of the 150cc market. 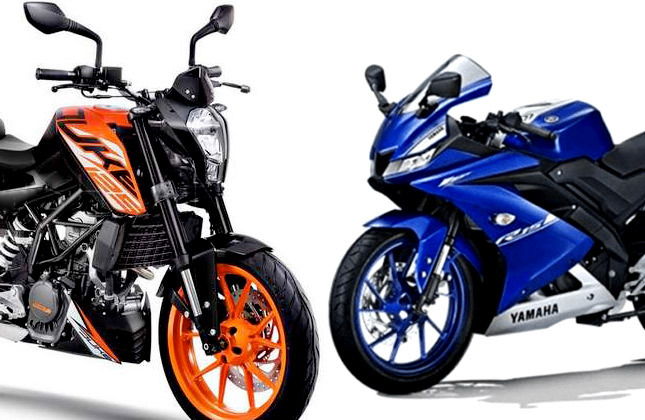 It should definitely work for a bike which hasn’t even begun competing on the same level as its siblings. 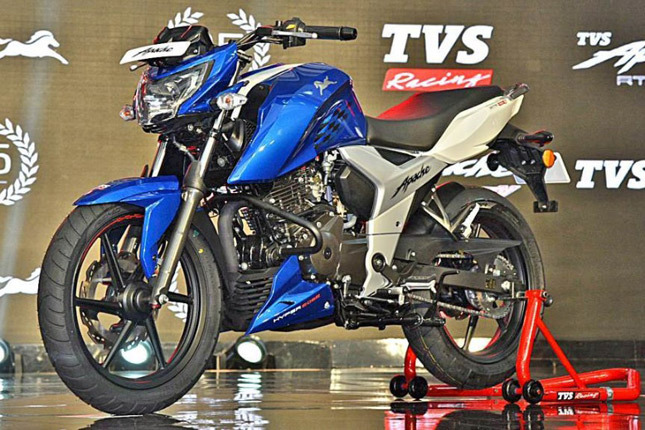 So Bajaj decided to use the design of the Pulsar 220F and put the 180cc engine in it. 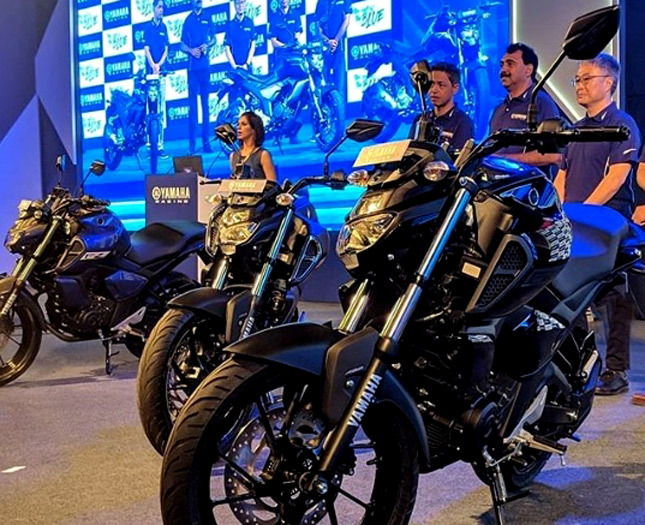 The sad part isn't that they are diluting the image of Pulsar 220F, but they are also doing the right thing economically. Before the coming of Jawa, I was convinced that affordable classic bikes simply cannot offer decent performance. The only company which made retro styled bikes was Royal Enfield. Although there were also Triumph, Kawasaki, and Harley-Davidson, it is just not possible for me to afford and most importantly maintain them. A normal service cost of Harley-Davidson is around Rs. 6 to Rs. 7 thousand. 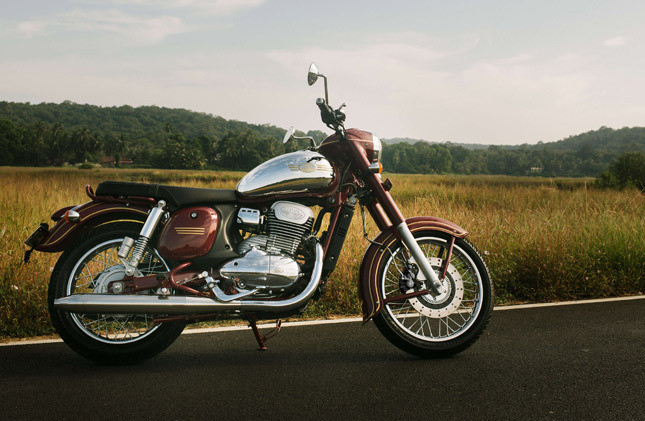 Is the reign of Royal Enfield Over? Until now, we have accepted the fact that Classic motorcycles have old school performance. They are not meant to be ridden hard or leaned into the corners. 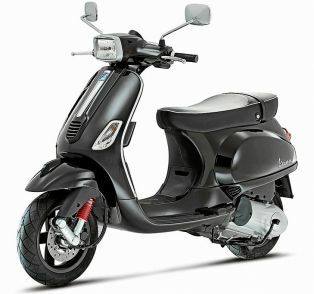 Instead, they are meant for easy riding and everyday commuting. 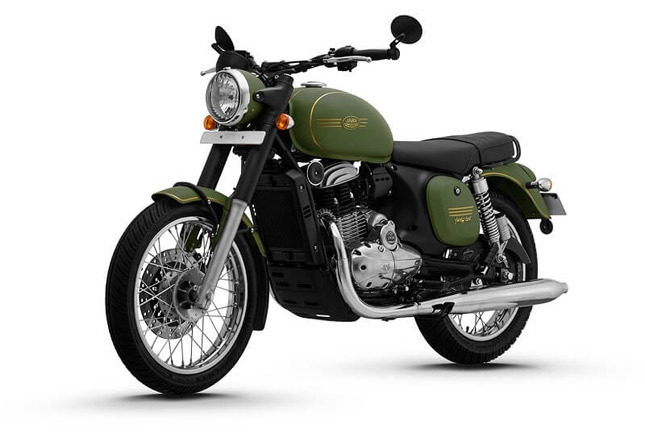 The most famous and probably the only affordable Classic bike available in India is the Royal Enfield Classic series. 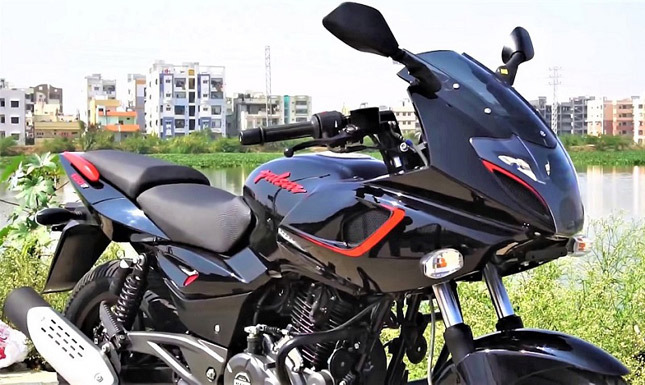 These bikes certainly look the part and for many years they have taught us that their poor engine performance is their charm. The best part about riding a motorcycle is being among the elements. 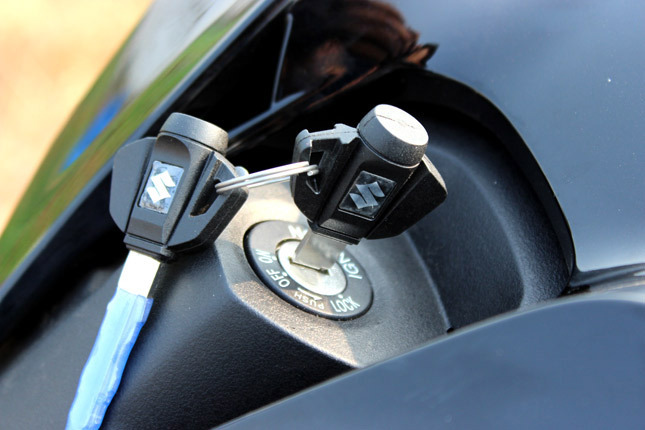 A rider experience every aspect of his surrounding in an amplified state. The wind, the smell, the rain, everything touches the rider, at a faster rate than any other person. Now, if the elements he encounters are pure like fresh air, fresh water and a pleasant smell, then the ride becomes a joy. 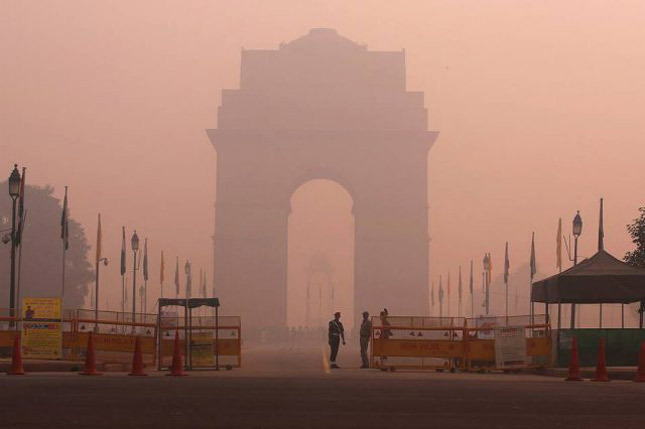 However, if those elements are contaminated to their core, then riding can literally become deadly to one’s health. 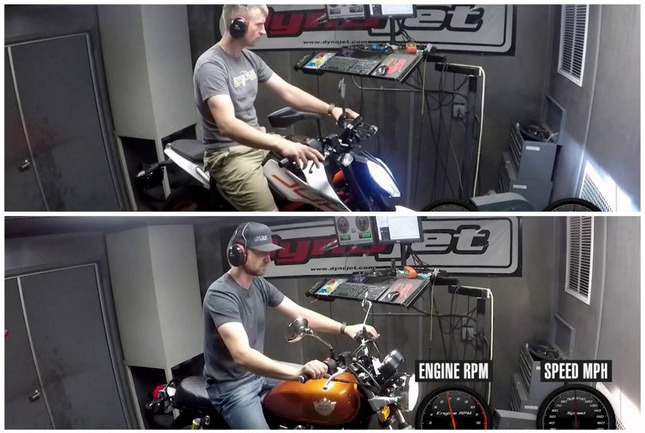 The Dyno test video of the Royal Enfield is out and the results are as expected. 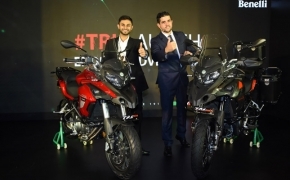 The test was done on both 650cc models, The Interceptor 650 and the GT 650. For comparison sake, we are also measuring the power of KTM Duke 390, which is almost as powerful as both Royal Enfield motorcycles.